Get a real-time credit decision. billed to your bank account or credit card. Our application process is fast and simple, and your loan is valid for one full year from the approval date. Take advantage of this special program now. Get financing for all your service, parts, and tire purchases. Our exclusive program makes it easy for you to pay for any service, parts, or tires valued over $300 via low monthly payments*. * On approved credit. Maximum available credit is $15,000. Apply with our early online application in under a minute. Get our instant approval* decision right away, displayed on screen along with the amount of funds available to you. 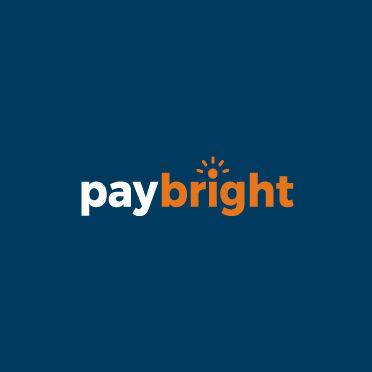 PayBright will pay Kelowna Nissan directly. We will set up convenient pre-authorized monthly or semi-monthly payments from your designated bank account.